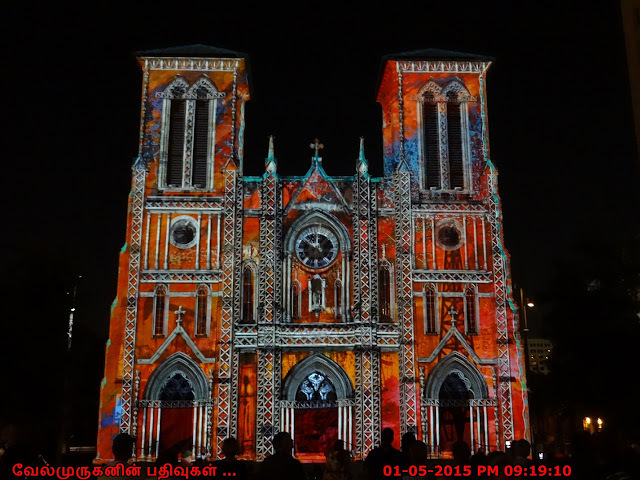 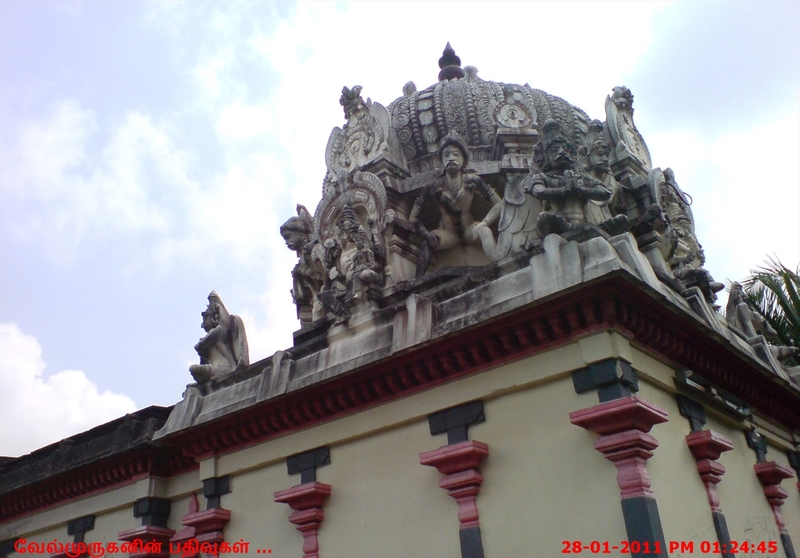 This temple is located in Kumbakonam to Mayiladuthurai Bus route on the banks of River Cauvery. 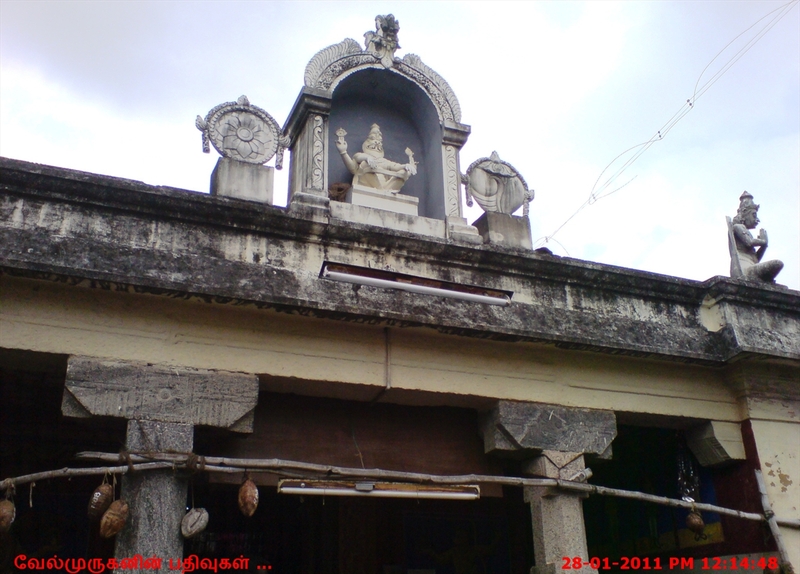 Narasinganpettai is 15 kms away from Kumbakonam and 18 kms away from Mayiladuthurai. 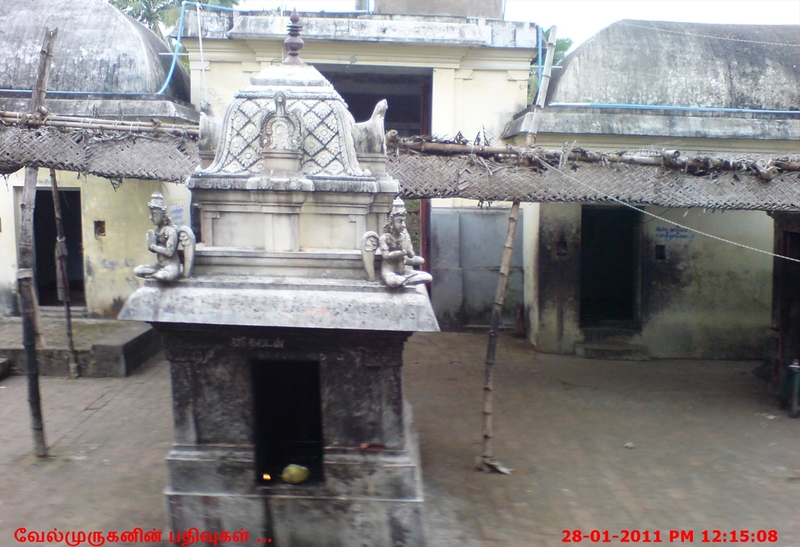 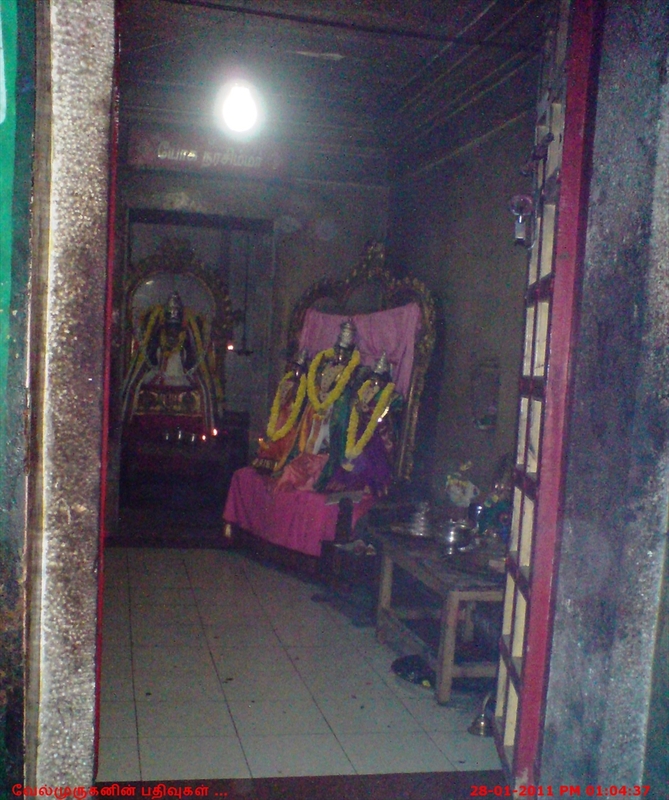 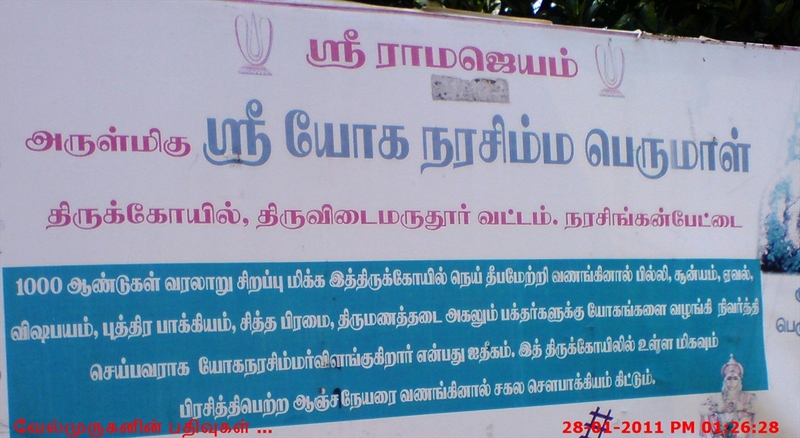 Temple is located opposite to Narasinganpettai Mariammankoil Bus Stop. 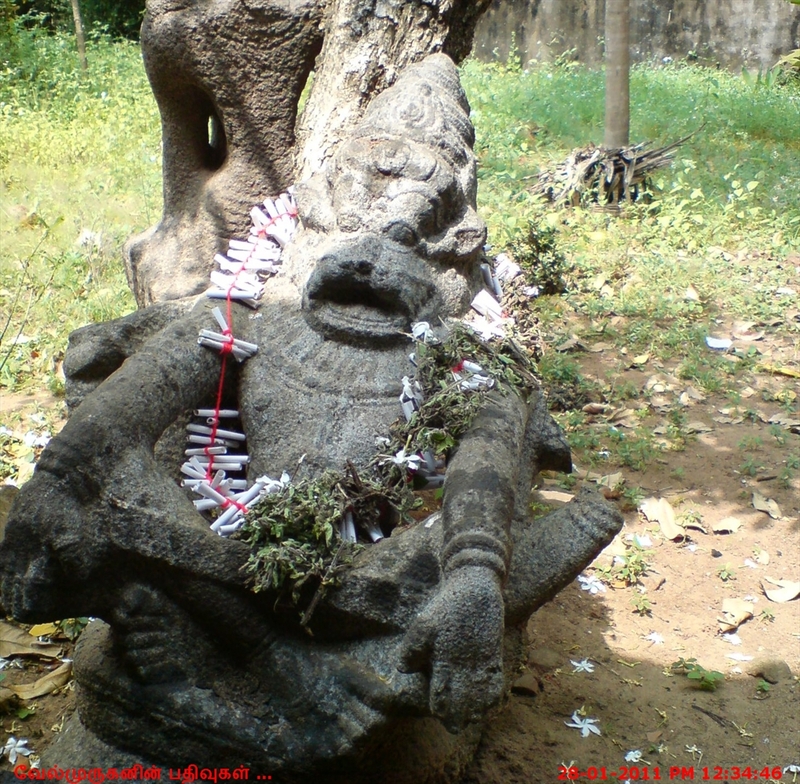 Here Sri Narasimha Swamy is in Yoga Posture. 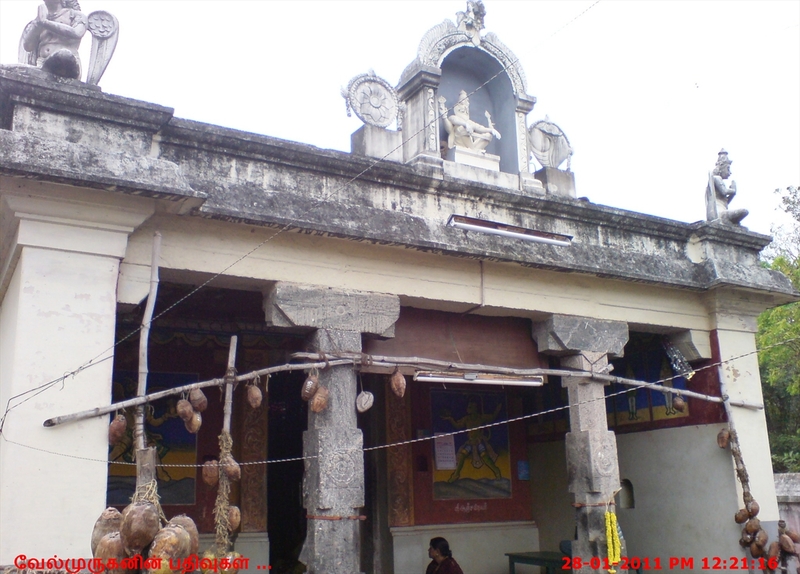 This temple is more than 1000 years old and rebuilt by Vijayanagara King. 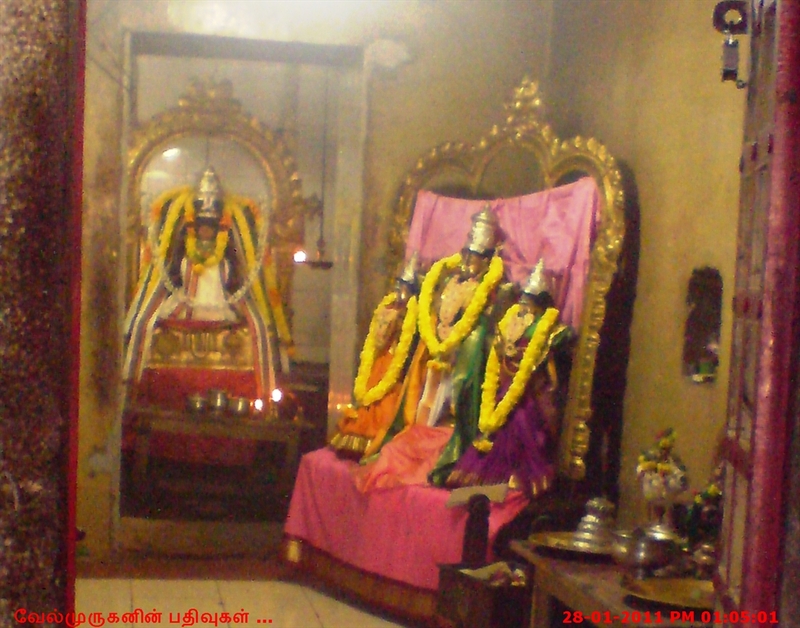 After Hiranyavadham, for removing brahma hathi dhosham Narasimhan sitting here in Yoga Posture.